Available in 0-12 Months (Size 0-2.5) up to 4-6 Years (Size 9-12). 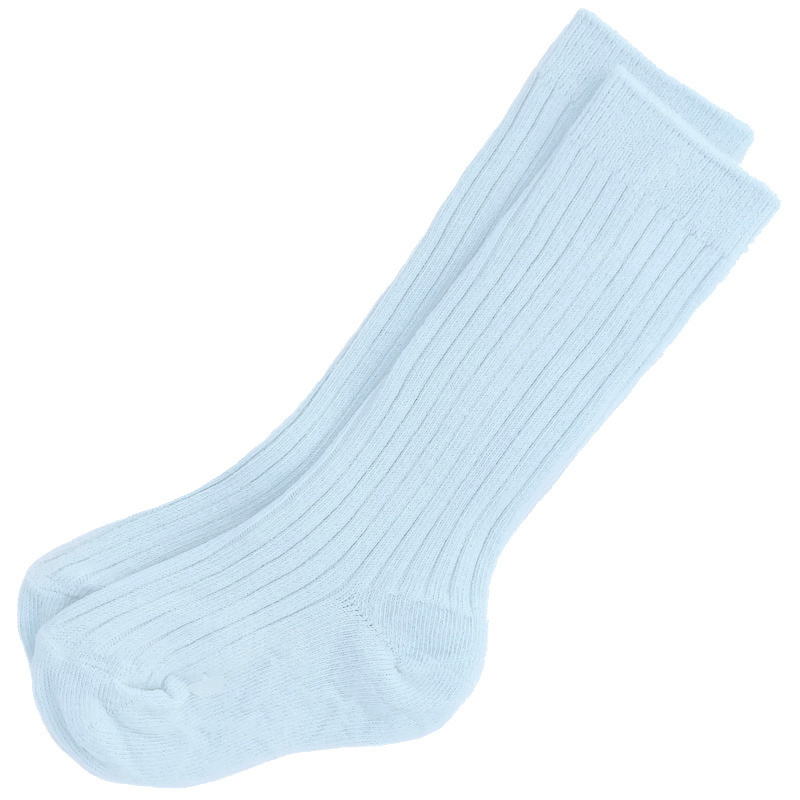 Boys blue formal socks suitable for a baby up to young boy. Perfect for wearing with a smart outfit at a christening or wedding. These quality ribbed socks are of a 3/4 length. Brand new and fully tagged. Made in England UK by the children's popular brand 'Kinder Collection'.